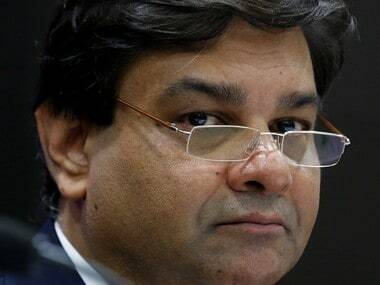 New York: RBI Governor Urjit Patel has said the Indian banking system could be better off if some public sector banks are consolidated to have fewer but healthier entities, as it would help in dealing with the problem of stressed assets. 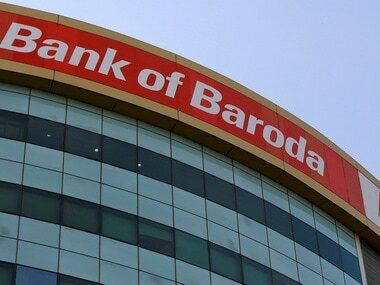 “As many have pointed out, it is not clear that we need so many public sector banks. 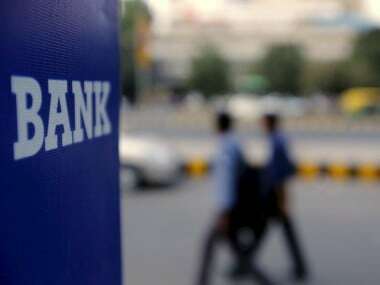 The system could be better off if they are consolidated into fewer but healthier banks,” Patel said while delivering the Kotak Family Distinguished Lecture at Columbia University here. He said since there were cooperative banks and micro-financial institutions to provide community-level banking, “some banks can be merged, as a quid pro quo for timely government technical injection”. He noted that a series of measures have been taken in the past year on resolving the problem of the non-performing assets (NPAs), including completion of a comprehensive asset quality review of the banks. Patel said in the instance of the insolvency and bankruptcy code, the Reserve Bank of India (RBI) has been preparing actively for the next step in an orderly resolution and this will be undertaken concomitantly with the resolution of the weakest bank balance sheets under the aegis of a revised prompt corrective action framework. “One of the things that the public sector banks need to do is to raise private capital from the market and not rely on government largesse,” he said. This will be a good way to restore some market discipline and get the banks and their shareholders to more seriously care about management decisions, he said. Patel also said that consolidation of banks could also entail sale of real estate where branches are redundant as well as offering voluntary retirement schemes to manage headcount and adding younger, digital—savvy personnel. “The weaker banks are losing market share (and) that is a good thing,” Patel said. “The stronger banks are gaining market share, which is a good thing, particularly the private sector banks. In a way it is working; those who need to shrink are shrinking. “Lenders who are stronger are gaining more market share. I think there is a nice shift happening and we need to work with that to resolve this,” he said. Patel said that divestment in public sector banks would have a positive role for the sector. 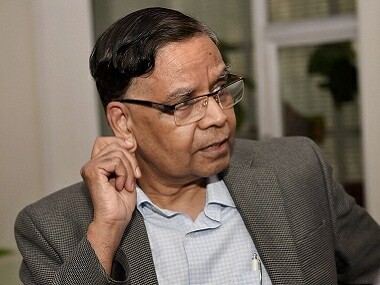 Improved market valuations would create an opportune time for the government to divest some of the ownership in the restructured banks and this would reduce the overall amount that the government needs to inject into them to deal with the problem of NPAs and stressed assets, he said. Patel said that across the nation, forces were gathering critical mass for the launching of reforms that will help the country achieve a higher growth. “The materialisation of reforms in the form of rollout of the GST, the institution of Indian Insolvency and Bankruptcy Code and the abolition of the Foreign Investment Promotion Board should boost investor and investment confidence,” he said. Looking ahead, Patel said India’s economic growth was getting a boost with domestic drivers and was poised to be 7.4 percent in 2017—18. “India will remain among the fastest growing economies,” he said, adding that its growth acceleration was reflective of its resilience. Patel said that inflation was below target, the current account deficit was about one percent of GDP and fiscal deficit was on path of consolidation that will take it down to three percent by 2018—19. He noted that recent sharp decline in inflation was essentially the result of supply shocks. Giving a comprehensive view of the demonetisation process undertaken by the government, Patel said its positive spillover was reflected in higher financial reintermediation. 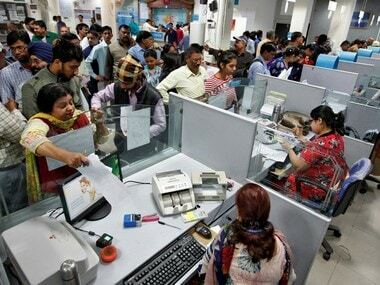 The share of low cost current account and savings account deposits in aggregated deposits with commercial banks went up to about 39 per cent, which is a four percentage increase relative to pre—demonetisation period. “That is a large number on a large base. Financial reintermediation could be one of the biggest collateral benefits of this exercise, but time will tell. It’s too early to tell but initial statistics are interesting,” he said. In the wake of demonetisation, conventional and unconventional steps undertaken like issuance of short term cash management bills and using the large size of RBI balance sheet helped the central bank to “manage this, otherwise interest rates would have collapsed”, the RBI governor said. He said there seems to be very little evidence of hysteresis following demonetisation. Patel stressed that the collateral benefit of demonetisation was faster transmission of monetary policy, which strengthened in the second half of 2016—17. “Accumulating evidence points to effects of demonetisation being transitory contrary to general perception. GDP slowdown was cushioned by robust consumption and government spending,” he said, adding that despite the demonetisation shock, the GDP growth remained at 7 percent in Q3 and Q4 as compared to 7.2 percent and 7.4 percent in the preceding year. Patel said it was important to keep in mind that credit was more important than currency. “Credit was not affected at all. The demonetisation was essentially one mode of payment being temporarily not available to the full extent” but cheque payments were not affected, the mode of payment that banks use to settle their balances was not affected, he said. “In retrospect, it (demonetisation) would not affect the economy that much because currency while important is still a small part of the transaction instrumentality that is used in a modern economy,” he said. “So the call market, GSec market, GDP growth, inflation and stock market all showed transitory impact of the demonetisation and the recovery in all these indicators has been swift,” he said.